Cover Bet – When you’ve lumped on a favourite, but see another potential outcome at big odds (a draw in a boxing match for instance), a cover bet on the outsider ensures that you cover your potential loses. 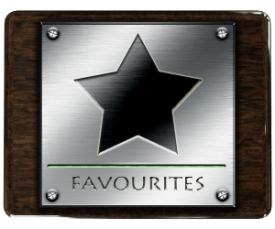 Favourite – The most likely outcome in the race / event. Shortest odds. Joint favourites – When two favourites in a race or event are the exact same odds. Odds On Favourite – Odds that are less them even money. The opposite of ‘odds against’ where the odds of a selection are above even money. NAP – A tipster and punters strongest choice bet of the day. Short for and taken from the game Napoleon, where it is the name of your best hand.